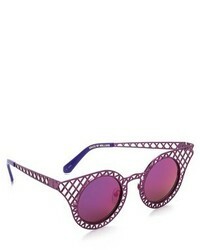 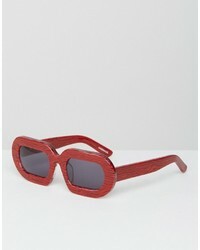 House of Holland Eggy Red Marble Sunglasses $60 $135 Free US Shipping! 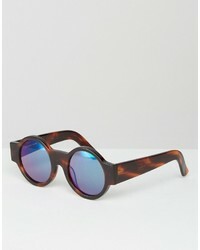 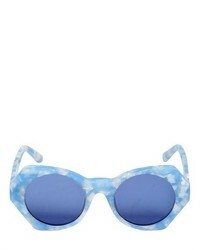 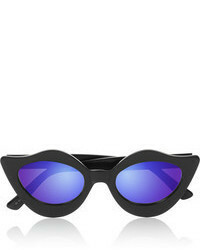 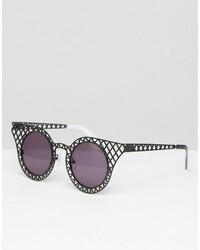 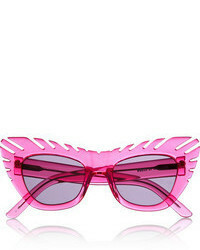 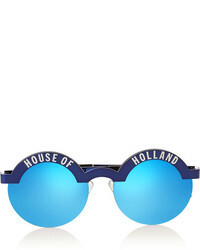 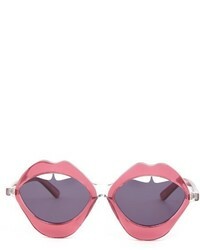 House of Holland Wideside Round Sunglasses $67 $135 Free US Shipping! 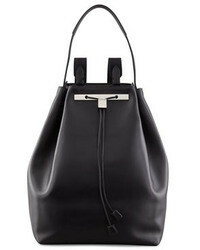 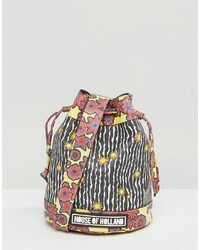 House of Holland Mini Bucket Bag $156 $324 Free US Shipping! 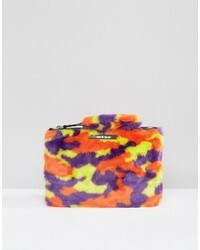 House of Holland Camo Clutch Bag $108 $181 Free US Shipping!